We are honoured to have two distinguished musicians as our patrons - Richard Yarr, Senior Producer, Classical Music with BBC Northern Ireland , and Jonathan Byers, a former winner of the competition and now a cellist of international renown. 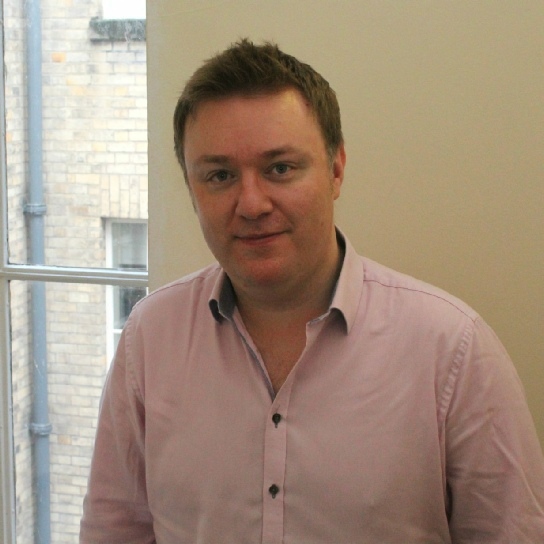 Richard is Senior Producer, Classical Music with BBC Northern Ireland. He read music at Queen’s University and graduated with First Class Honours, and the May Turtle Scholarship for academic excellence, in 1992. He then gained a choral scholarship to King’s College London, where he completed a Master of Music Degree, before returning to Queen’s to undertake Doctoral studies. Since 2000 Richard has been producing for BBC Radio Ulster and Radio 3. He is currently responsible for Ulster Orchestra content on BBC platforms, chamber music recorded across Ireland and local broadcasts of Choral Evensong. He also oversees BBC Radio Ulster’s weekly classical music show, Classical Connections with John Toal, and created BBC Radio Ulster’s highly successful School Choir of the Year Competition in 2015. In other roles with the Corporation Richard co-ordinated the BBC-wide coverage of Derry~Londonderry City of Culture 2013, across TV, Radio and Online. He has also worked as part of the BBC Singers Management Team in London. Richard is sought after as an adjudicator and locally he has worked with competitions including Bangor International Choral Festival, Carrickfergus, Portstewart and Larne Music Festivals. Richard is Chair of the Charles Wood Festival and Summer School in Armagh and founded the Northern Ireland International Organ Competition in 2011. He has also been Director of Music at Christ Church Lisburn since 1992. Jonathan was the winner of the 1997 Northern Ireland Young Musician of the Year competition. 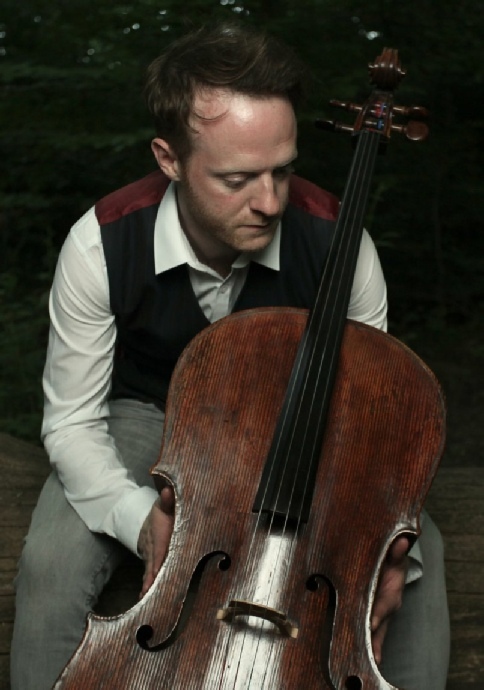 Belfast-born Jonathan Byers began playing the cello aged seven, and went on to study at the Royal Academy of Music in London with David Strange and Jennifer Ward Clarke. As a founder member of the Badke Quartet, he was winner of the 1st prize and audience prize in the 5th Melbourne International Chamber Music Competition in 2007. The Quartet performed at festivals in the UK and abroad, including the Aldeburgh and Verbier Festivals and in such venues as London’s Wigmore Hall and Kings Place, Musikverein in Vienna, Concertgebouw in Amsterdam and frequently broadcasted on BBC Radio 3. Jonathan enjoys a busy freelance career performing as guest principal with many orchestras and period instrument groups, including the Academy of Ancient Music, Gabrieli Consort, Orchestra of the Age of Enlightenment, Classical Opera Company, La Serenissima, Scottish Chamber Orchestra and the Early Opera Company. He also plays with the Orchestre Révolutionnaire et Romantique and is currently Co-Principal cellist with the English Concert and the Irish Baroque Orchestra. In 2011, Jonathan was made an Associate of the Royal Academy of Music, an honorary award for former students of the Academy who have made a notable contribution to the music profession. Jonathan performs on a c.1750 cello by John Johnson and a fine Italian cello from c.1730s made possible by the Stradivari Trust.